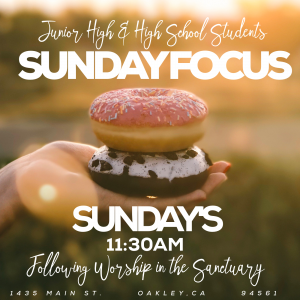 For 6th-12th Grade Students, during 2nd service after worship in the sanctuary. The LAST Block Party of 2017! 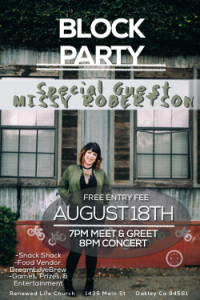 Come hang with us and Missy Robertson from The Voice Season 12!